Before the CES 2019, LG announced its new TV in advance. 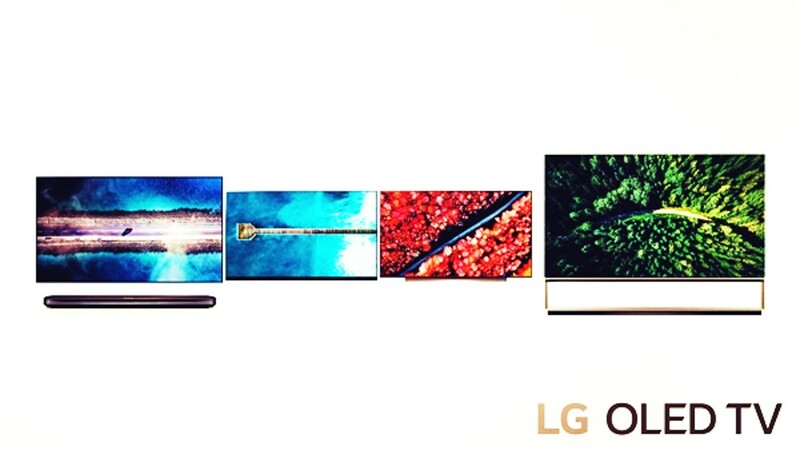 The LG OLED camp includes four Z9, W9, E9 and C9, and the LCD camp is named after the new NanoCell, including SM9X and SM8X series. 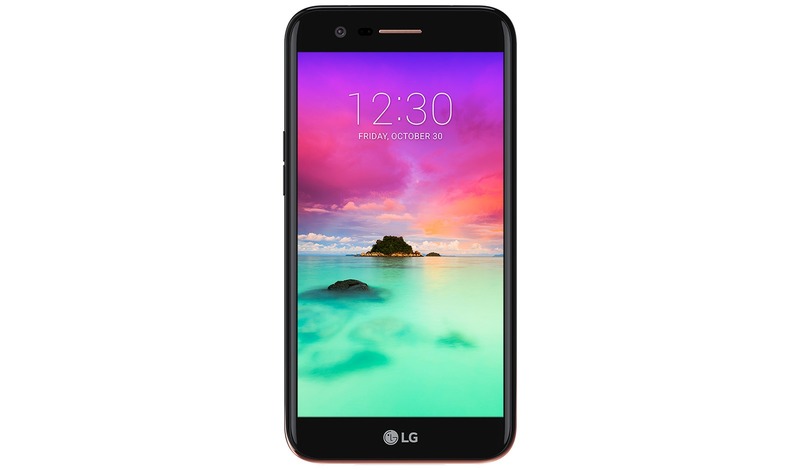 The Z9 is the flagship model of the OLED series, with 88-inch 8K resolution, equipped with a newly upgraded α9 Gen 2 image processing chip (with enhanced noise reduction technology, support for 120FPS HFR high frame rate video playback), support for Dolby HDR and Du More than the panoramic sound, virtual 5.1 channel, ThinQ AI added Alexa voice assistant outside Google Assistant. The NanoCell’s flagship is the 75-inch 8K resolution SM99, also powered by the α9 Gen 2 image processor. Another major highlight of this generation of LG TV is the HDMI 2.1 interface, the 2019 OLED is standard, and the NanoCell is part of the standard, which is the main reason for its support for 4K/120Hz, 8K/60Hz input. The α9 Gen 2 employed in LG’s Z9, W9, E9 and C9 series OLED TVs heightens picture and sound quality with its deep learning algorithm (developed from a vast database of over one million visual data) which recognizes content source quality and determines the best upgrade method for optimal visual output. LG’s 8K 88-inch Z9 OLED TV boasts higher processing capabilities for delivering the most realistic 8K picture quality that looks sharp, vivid and detailed thanks to 8K upscaling and improved noise reduction. In addition to content source detection, the new processor finely adjusts the tone mapping curve in accordance with ambient conditions to offer optimized screen brightness, leveraging its ability to understand how the human eye perceives images in different lighting. 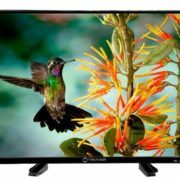 The processor uses the TV’s ambient light sensor to measure light levels, automatically adjusting brightness to compensate as needed. The α9 Gen 2 AI can further refine HDR content by adjusting the brightness to transform even the darkest scenes into ones with incredible contrast, detail and depth of color, even in brightly-lit rooms. And by leveraging Dolby’s latest imaging innovation which intelligently adjusts Dolby Vision content, LG TVs deliver a compelling HDR experience under varying ambient light. Sound quality is augmented by an intelligent algorithm that can up-mix two-channel audio to deliver convincing virtual 5.1 surround sound. The α9 Gen 2 optimizes output based on content type, making voices clearer in movies, dramas and news broadcasts, among others. Users can adjust sound settings to suit room conditions or let their LG TV intelligently set the perfect levels based on its positioning. What’s more, LG’s flagship TVs again feature Dolby Atmos to create incredibly realistic sound for more immersive entertainment. First available on 2018 TVs with ThinQ AI, the Google Assistant is again built-in this year’s lineup, delivering a streamlined experience that allows users to manage daily tasks, find answers and control compatible smart home devices. Users won’t need to grab a phone to order pizza as they can do it on the TV without leaving the program that’s playing on the screen. And with the new conversational voice recognition feature that comes in LG’s 2019 TVs with ThinQ AI, it’s easier than ever to get the right answers. By understand context, the TVs allow for more complex requests meaning users won’t have to make a series of repetitive commands to get the desired results. The service will be available on LG TVs with ThinQ AI in over 140 countries. The α9 Gen 2 also powers the company’s 2019 flagship 75-inch 8K LCD TV (model SM99). LG’s 2019 premium LCD TVs lineup (SM9X and SM8X series) will be rolled out with a new name: NanoCell TV, to better highlight the picture enhancement provided by NanoCell technology (NanoColor), color accuracy in wide viewing angle (NanoAccuracy) and ultra-narrow thin bezel with a sleek design (NanoBezel). 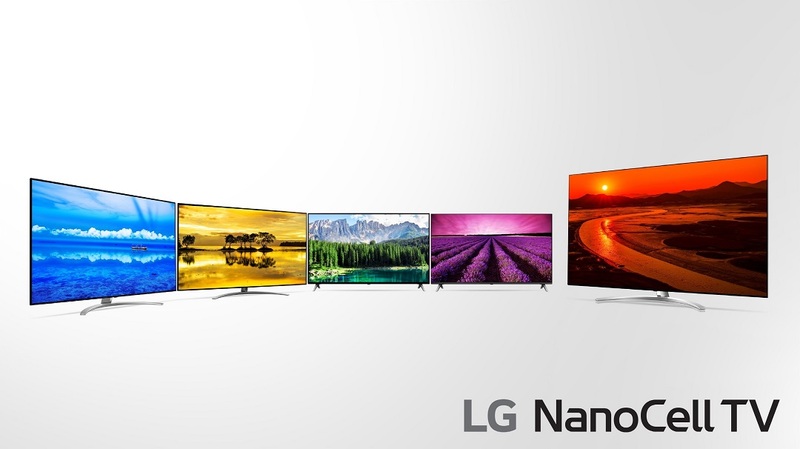 LG’s NanoCell TVs also offer AI-enhanced picture and sound, powered by a deep learning algorithm, as well as the streamlined experience offered by ThinQ. And through the inclusion of HDMI 2.1 ports, all 2019 OLED TVs and selected NanoCell TVs with ThinQ AI will support high frame rate (HFR). The result is smoother and clearer motion at 120 frames per second for better rendering of fast-action content such as sports and action movies. Support for enhanced audio return channel (eARC) enables home theatre enthusiasts to seamlessly utilize HDMI connectivity and enjoy the highest quality audio formats available with superb detail and depth. 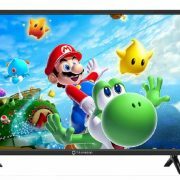 An excellent option for gamers, the new TVs are compatible with the variable refresh rate (VRR) as well as automatic low latency mode (ALLM) which helps deliver a clean image, without stutter or tearing. 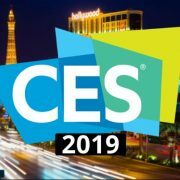 The Keynote of CES LG will be held at 0:00 on January 8th.